Festive ads have taken over the TV, jingly playlists are being compiled across the country, and fairy lights are twinkling away in high street windows. 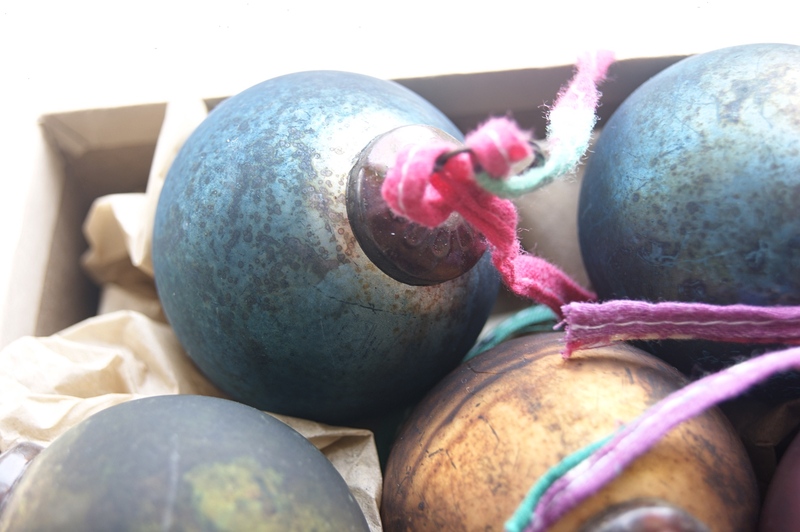 The time has come around when it’s totally acceptable to drop the C-bomb again… Christmas is only 40 days away! 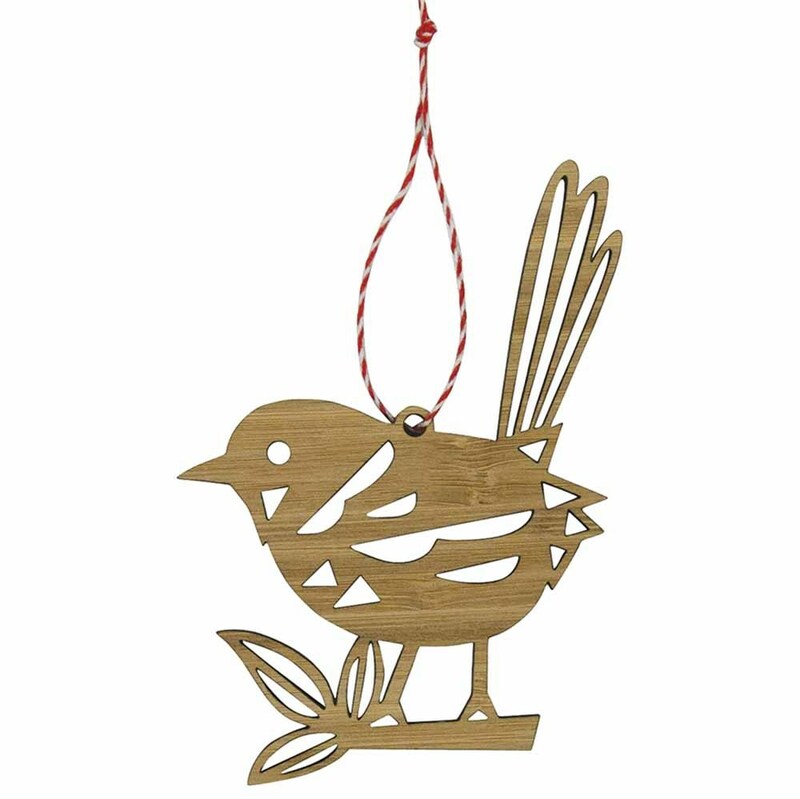 Whether (like us) you’re already blasting out the warbling sounds of Mariah and Bublé and planning where best to position your tree, or if you’re more than happy to put off decking your halls with holly for a few more weeks, we can’t wait to share a round up of our favourite ethical decorations this year! More and more of us are deciding to make conscious and kinder decisions around what we eat, wear and buy so why stop at Christmas decor? 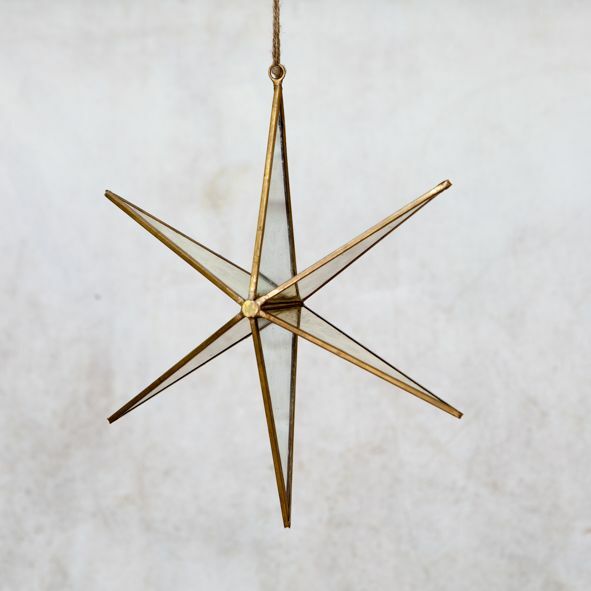 Not only are these festive decorations eco and animal friendly, they’re also super stylish, timeless and beautifully crafted pieces that will last for years to come. 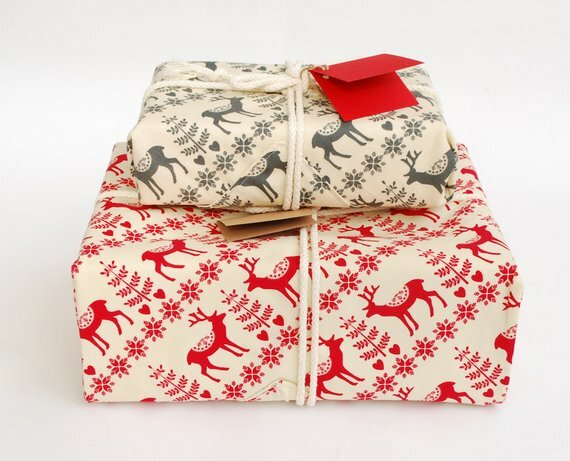 This zero-waste festive fabric gift wrap is the ideal alternative to wrapping paper. 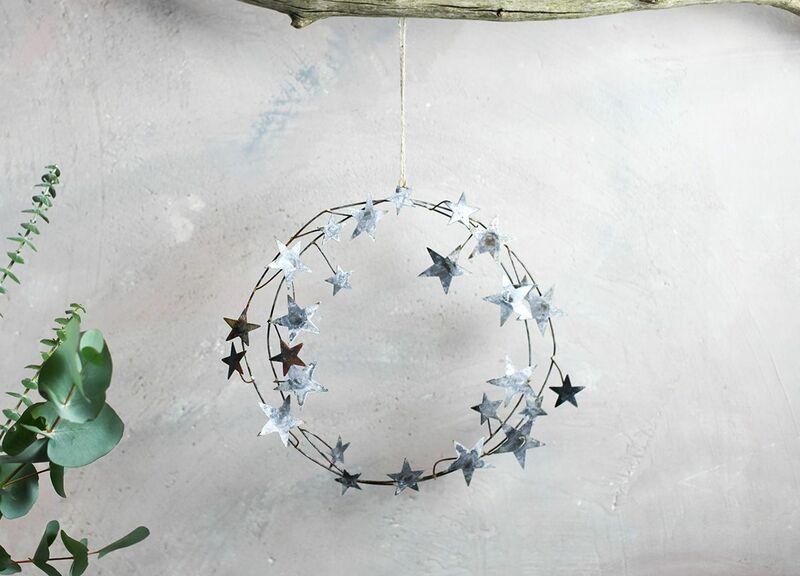 These beautiful star garlands are handmade from layers of wire, decorated with aged-zinc stars. Both ethical and eco-friendly and give back to the community of artisans who made them. These unique baubles are handmade in India using recycled glass. A simple, classic and ethical addition to your Christmas decor. This beautiful 100% carbon neutral wooden piece is laser cut in Australia from sustainable, biodegradable bamboo, with a hemp twine tie and a 100% post-consumer waste tag. This handmade metal garland adds a touch of style to your Christmas decor. Each purchase from Dassie helps them to fight poverty by building relationships with talented artisans in developing countries. 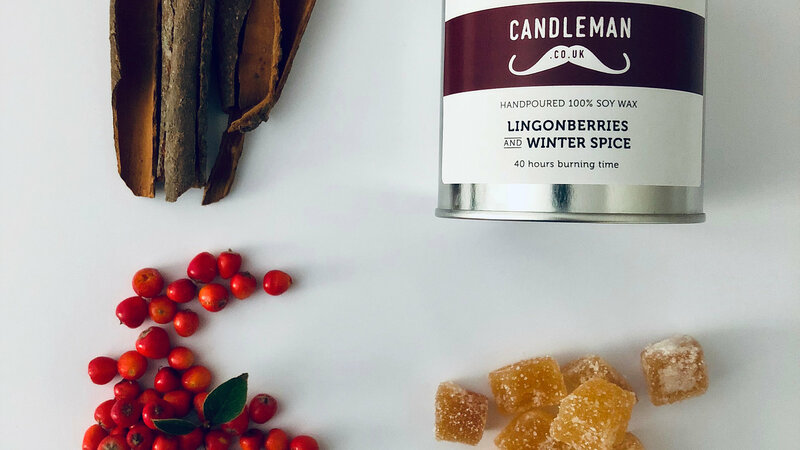 This hand-poured candle made with 100% vegan natural soy wax, from Candleman’s ‘Hygge’ range, is perfect for setting the ultimate cosy Christmas atmosphere. Do you have a favourite ethical homeware designer? Join in the conversation over on Facebook, Twitter and Instagram.